Üsküdar University keeps reaping the fruits of the work as the University is highly known for its investments on science and technology. The exclusive human oriented academic studies that are committed by our bachelor degree and masters’ students, have been recognized and are considered to be worthy to be supported by the TÜBİTAK. Five of our students have qualified to receive scholarships from TÜBİTAK. Does kefir slow down the aging process? We will receive more information on the effect kefir holds, in regards to cognitive functions, memory and learning after Hatice Kübra Gökalp’s research, a student in Molecular Biology and Genetics in the faculty of Engineering and Natural Sciences, finalizes. 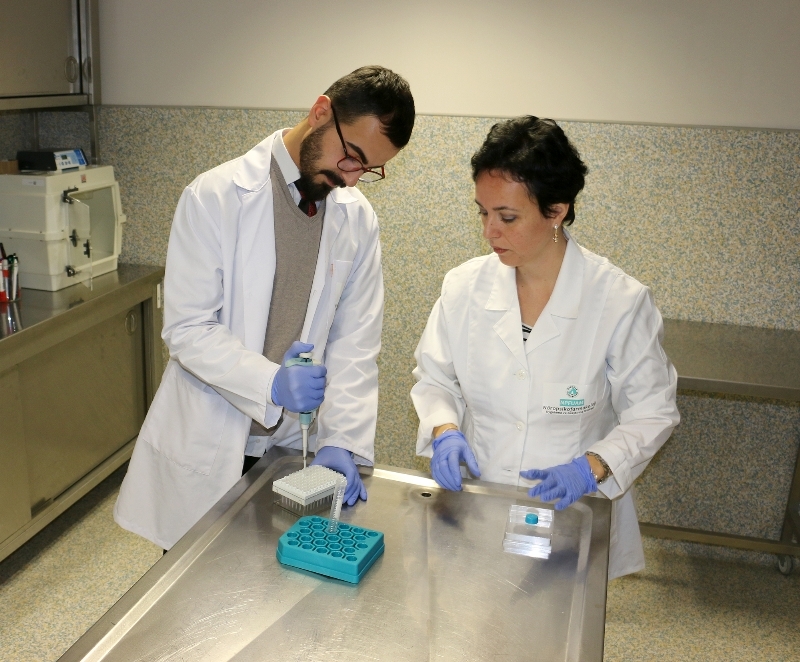 Hatice Kübra’s long standing research about the antioxidant effect kefir provides to the body and brain’s aging process, is being committed with a model that ensures a natural aging surrounding to the experimental animals. Is collocation of alcohol and energy drinks harmful to consume? The Faculty of Health Sciences, Neuroscience Masters’ student Tayfun Gözler’s research on the effects of consuming the collocation of alcohol and energy drinks have on epilepsy, is being researched on for the first time in the World. Consumption of alcohol and energy drinks together have risen tremendously in the recent years and it is alleged to cause major health issues. Gözler’s research on the effect it has on epilepsy will surely reveal the truth in regards to the allegations. Does the environment have positive effect on learning? The Faculty of Engineering and Natural Sciences, Molecular Biology and Genetics’ 4. Class student Kevser Bayrak’s is conducting a research on the effect enriched environment holds against the memory and psychiatric disorders that result in age-associated problems. Kevser aims to suggest vicissitudes in cognitive and behavioral functions. Bioengineering Department Faculty Member, Assistant Professor Dr. Mesut Karahan and Bioengineering Department 4. 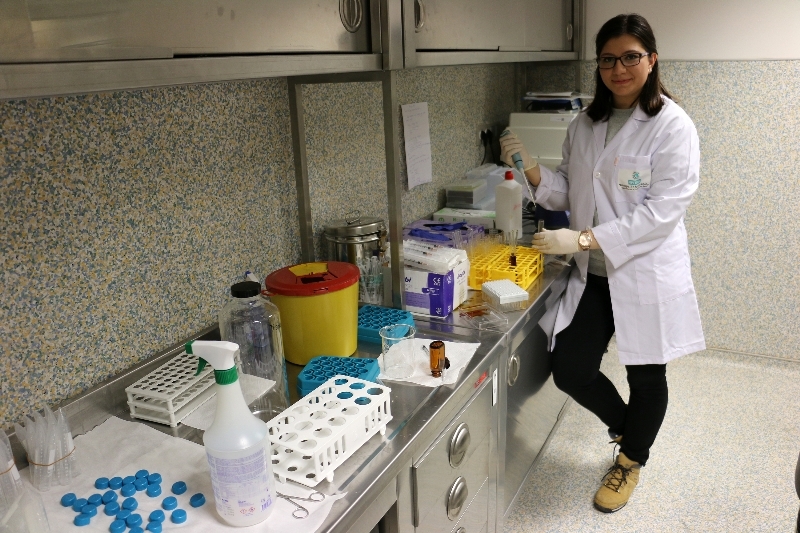 Class student Fulya Çalman’s collaborative research on advancing a vaccine prototype for Zika virus which affects the whole world, has been approved by TÜBİTAK. This research is considered to set an example in production of the vaccines against the Zika virus. The Faculty of Engineering and Natural Sciences, Molecular Biology and Genetics’ 3. Class student Fatmanur Akpunar’s research which captures the idea that caffeine addiction might be treatable by using agmatine, is given a great importance as it carries high potential to shed more light in respect to cure other addictions also. Fatmanur targets to minimize the effects of addiction through using the agmatine. Fatmanur created a model where she gives different levels of doses of agmatine to male and female mice.